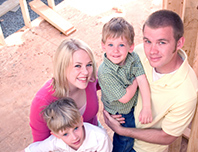 We can help your dream of homeownership come true! Contact us for a FREE Prequalification for your home loan! Go green with E-Statements from First Security State Bank available in your Online Banking account. Get into your new set of wheels with auto loans from the area leader in automotive financing! Stay connected no matter where life takes you. 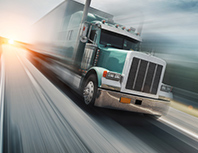 First Security State Bank is your go-to source for semi truck financing, so ask about our truck loans. Whether you are looking to purchase or refinance, First Security State Bank can help with your mortgage needs. Having a dependable vehicle is vital, so let First Security State Bank get you in the vehicle you need. 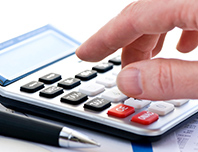 Plan for various aspects of your financial life with FSSB’s financial calculators. Trying to find a Privileged Status ATM? Use this convenient ATM Locator! 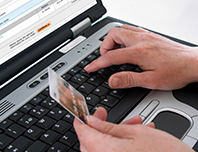 Learn how to protect your personal information and accounts from criminals.